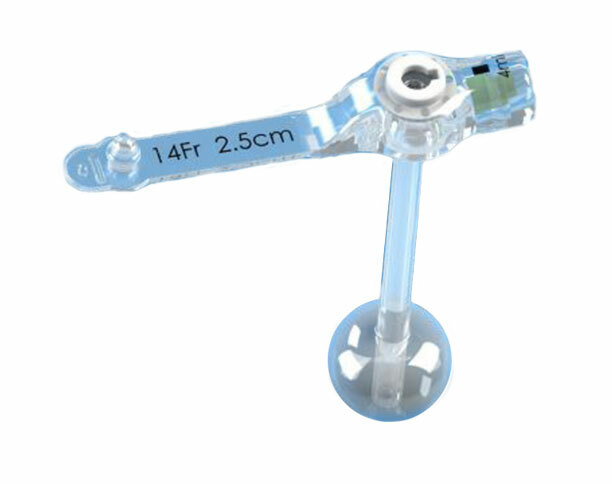 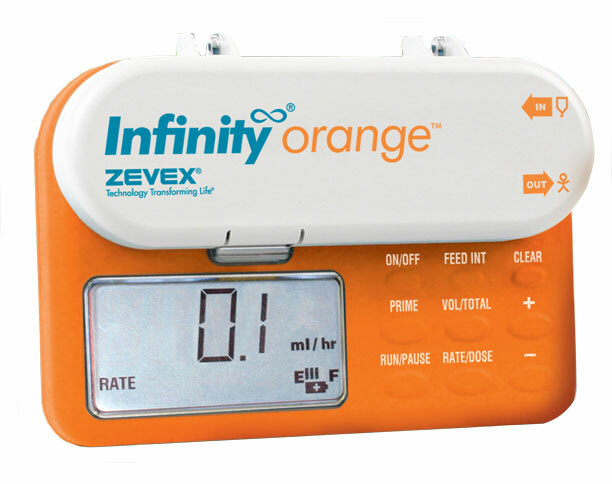 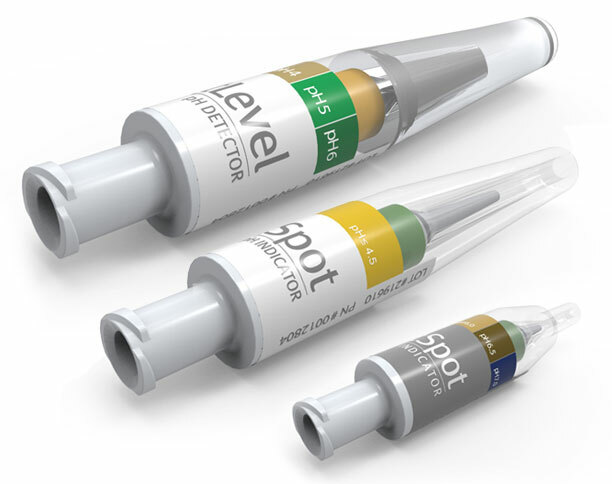 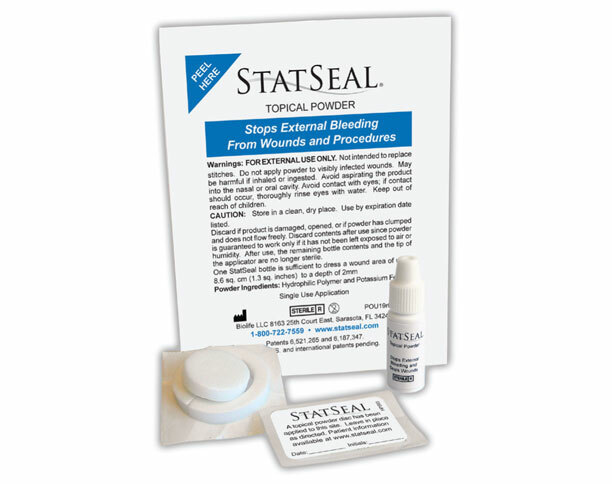 We offer a wide variety of acute care products ranging from infusion therapy to interventional radiology. 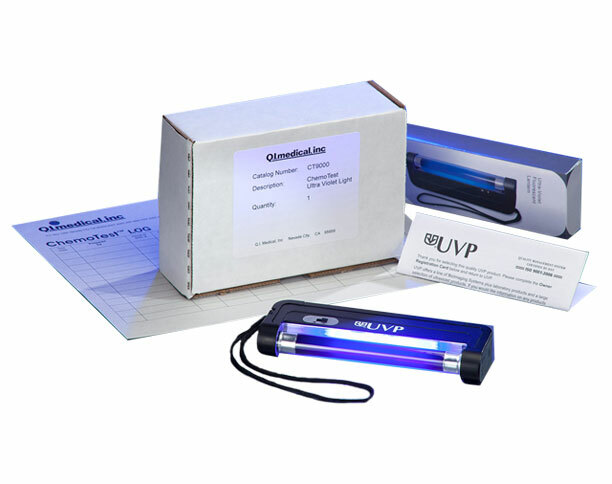 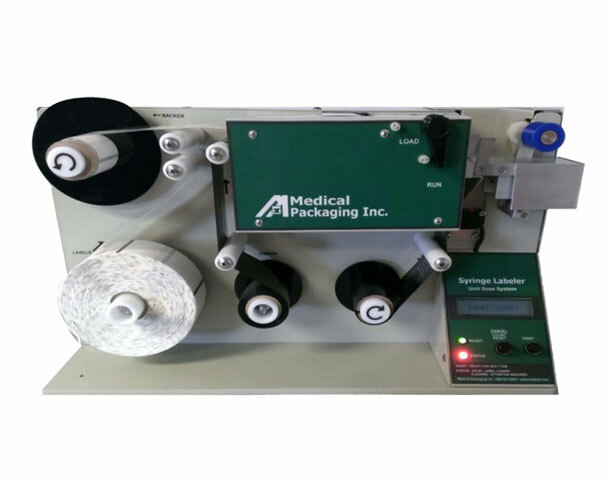 Our pharmacy products meet all your needs including; bar code labeling, quality assurance test kits and much more. 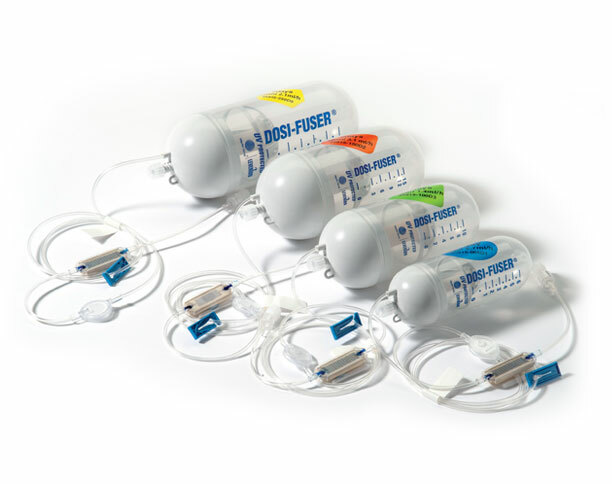 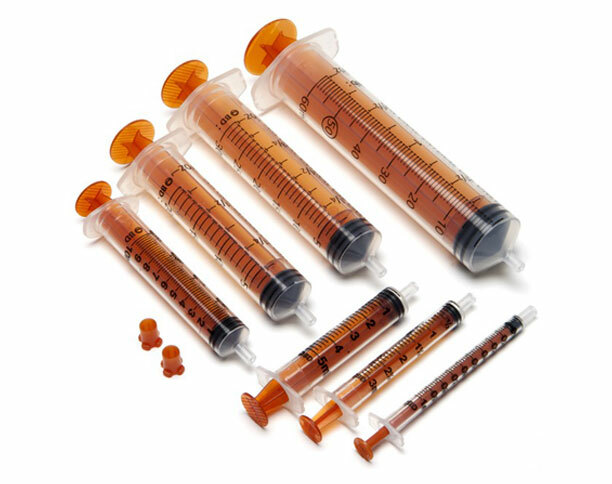 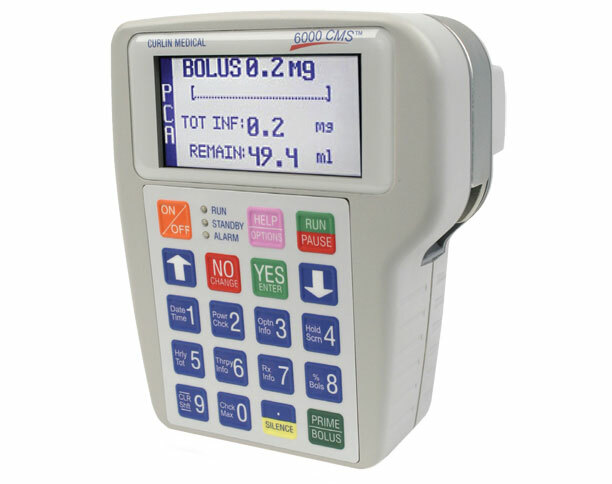 Our infusion therapy and enteral feeding products are produced by trusted brands such as: BD, Codan, and many more.